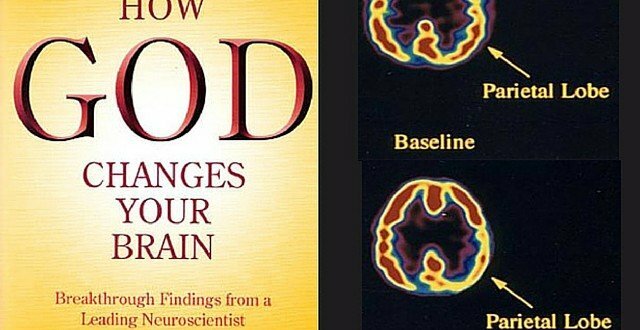 I am really enjoying the book ‘How God Changes Your Brain’ by Andrew Newberg, M.D and Mark Robert Waldman. 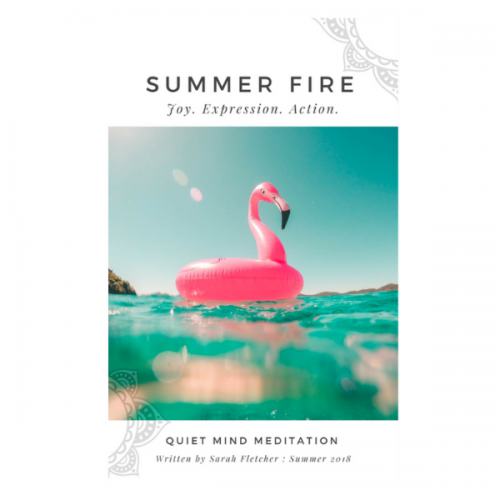 I don’t think I would have ever picked it up myself, but I am being guided in new meditation studies and this is just one of nine books that I will be diving into over the next few months. The two chapters that I am currently digesting are .. Exercising Your Brain (Chapter 8) and Finding Serenity (Chapter 9) .. and both are full of practical insights, and really interesting science with a focus on the link between spirituality and neuroscience. What’s so spiritual about breathing? In Western cultures, breathing would not be considered a spiritual activity, but in Eastern traditions it is the core of spiritual practice. Why? It’s partially a matter of semantics. 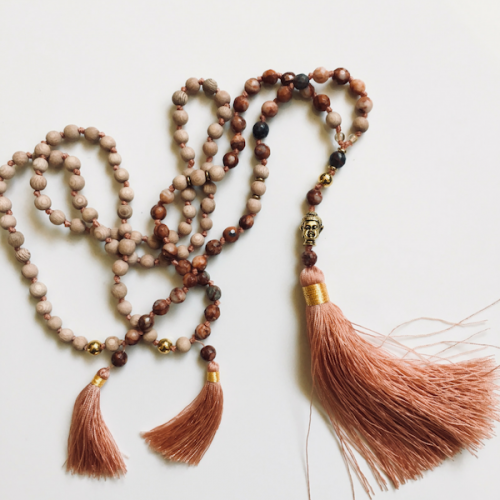 The Sanskrit word for breath is prana, but prana also means “life force” or “vital energy”. In the Hindu and Taoist traditions, the breath is also a metaphor for “spirit” and”soul”. Thus, by regulating your breath, you deepen your spirituality. Buddhism shifted the focus to the mind and devised breathing meditations that would give you greater control over mental and emotional states. This, it turns out, is neurologically effective. In Eastern traditions, developing consciousness and mental control are genuine spiritual pursuits, and it all begins with the breath. 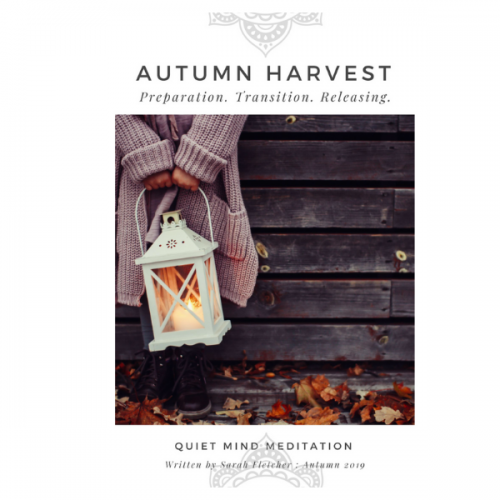 I recorded a guided Breath Awareness meditation HERE a few years ago .. it can be found on my Find The Stillness CD .. you might like to experience this guided meditation today ..